A simple yet cute "Congratulations" e-greetings picture to share with your dear friends/love and family and recognize their success. Your hard work, efforts and achievements become more meaningful only when they are recognized by your dear ones. 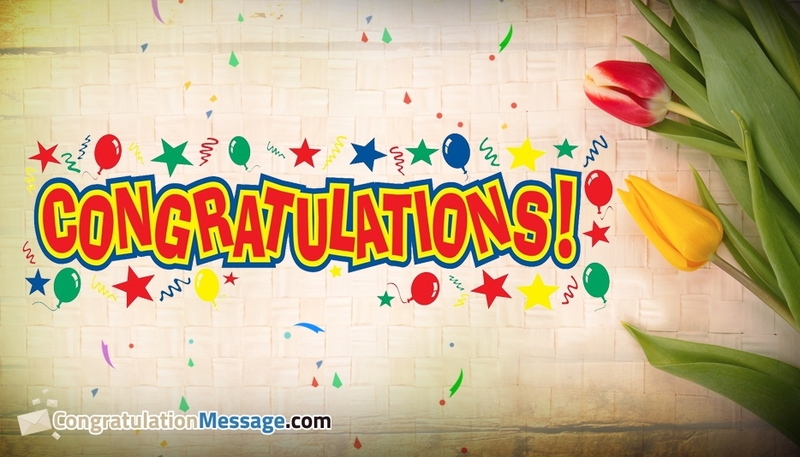 Share this congratulations picture and make your love/friends happy.